Carrots have a natural affinity for spices, or, at least, in my home they do. Before they go into the oven, I like to toss them with olive oil mixed with some variety of spice blend, whether it's a chili powder (Japanese shichimi togarashi is great), a curry blend, or, in the case of the recipe here, harissa with a touch of cumin and black pepper. Afterward, I'll toss them with an herb that meshes appropriately—cilantro goes well with harissa, as does a little pool of crème fraîche to keep things cool. Parboiling skin-on carrots before roasting lets you soften them without them losing too much moisture and shriveling up. Keeping the peel intact tastes better and is less work. Adjust oven rack to center position and preheat oven to 375°F. Place carrots in a large pot, cover with water, and season heavily with salt. Heat over high heat until boiling. Reduce to a simmer and cook until barely tender, about 5 minutes. Drain and allow to dry for 5 minutes. Set aside. Season crème fraîche with salt to taste and refrigerate until ready to use. Combine harissa, cumin, black pepper, and olive oil in a large bowl. Season to taste with salt. Transfer half of mixture to small bowl and set aside. Add carrots to remaining mixture and toss to coat. 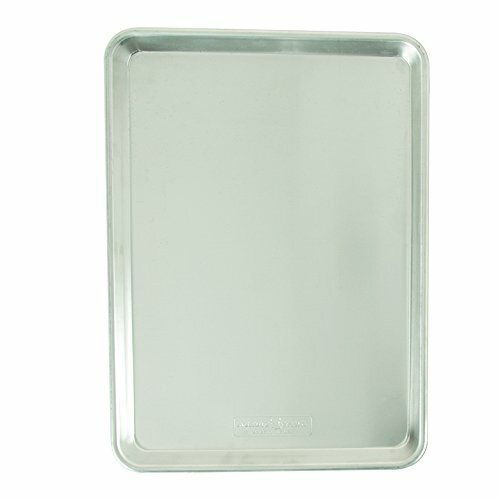 Transfer to foil-lined rimmed baking sheet and spread out in an even layer. Roast until caramelized, about 40 minutes, turning once or twice during roasting. Transfer carrots to a large bowl and toss with cilantro. Harissa is a North African chili paste that can found in specialty markets or ordered online.